There are many amazing places in this world which are not only beautiful because of the appearance but also due to their rich history. The diverse cultural aspects make them more vulnerable, but also more popular among travelers and tourist of all types and sorts. When we talk about culture and history . . . one place which comes to mind is Turkey, due to its versatility and the adaption of different important aspects of several cultures. This country has the natural beauty to enjoy and historic landmarks for all the generations to visit and explore. Istanbul is the largest city in Turkey and offers so many incredible attractions and historic places to explore. You can see as much as you want and each time you will get to see a different place to visit. 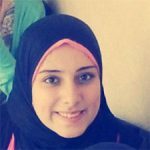 This is the reason why most of the travelers regardless of the region and the state they belong, love to visit this city for either the informational tour or for the Halal Traveling. 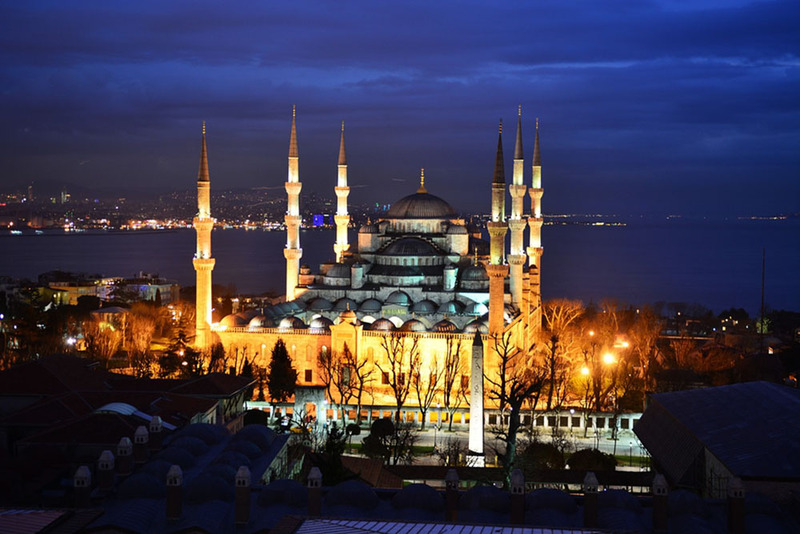 Let’s have a look at the must see places to visit in Istanbul, Turkey. When the travelers enter this palace they feel themselves connected with the past and the beautiful history of the Ottoman empire. Topkapı Sarayı is a monument in the remembrance of Ottoman Emperors. The reason why people love to see the majestic history of this palace is the hundreds of chambers. The chambers are still reserved for the viewers to get aspired from the royalty of this empire. This Palace now serves as a museum and all the tourist and travelers visit this place to review the history of this state. 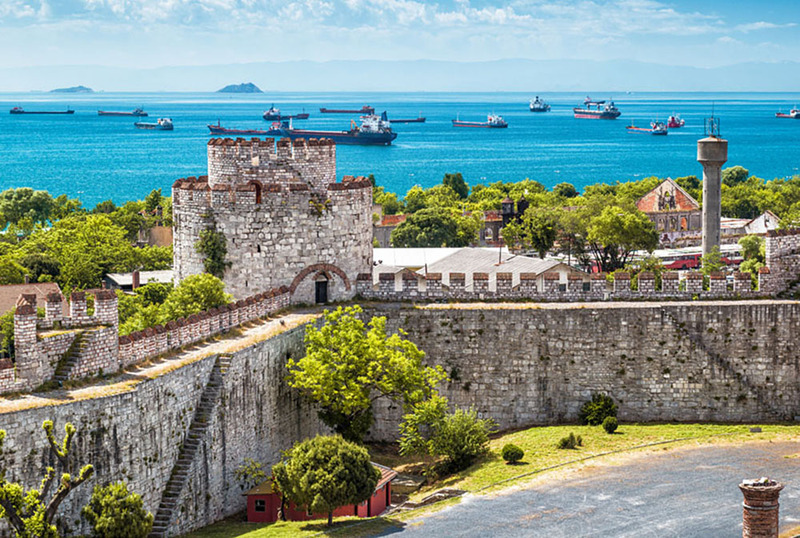 Few steps away from the beautiful Topkapi Palace, there is a wonderful museum which holds the massive attraction for the tourist especially those people who love to discover new places while they travel. 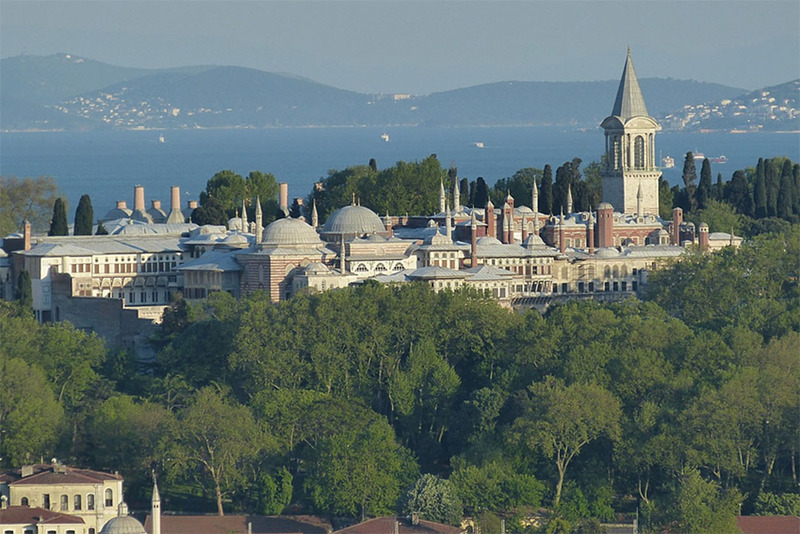 Istanbul Archaeology Museum shows the history of the city through the ages. The exhibit room in the main Archaeology Museum is a must-see for everyone. The museum also has a staggering collection of ceramic art and there are many artifacts on display. If you want to see the worldwide collection of Ottoman paintings then you need to visit this mighty gallery also known as the Art Museum of Istanbul. The paintings here belong to worldwide renowned artists. In this museum, there are not only the ceramics but also many objects from the Ottoman empire. This place has a rich history as it is known as one of the most mysterious buildings and also some of the oldest as well. The Cistern was created in the 6th century under the rule of Byzantine Emperor Justinian I. It is said that the legend of Medusa is connected with this building and the stones are there from centuries, there is also the carving of Medusa’s head on a pillar of this building. When anyone visits Istanbul, this is the most historic and the mysterious place you have to visit. This commanding fortress is worth a visit and acknowledgment of the beautiful history which is buried in the walls of this fort. It was constructed in the 5th century by the Emperor Theodosius I. The doors of this fortress are gold plated and the fortified area was used for protecting the region from attacks. Besides the Sea of Marmara, there’s the view of battle suburbs which tourists can view after climbing the stairs from the top of the walls. Istanbul is not only home of many traditional museums, but also incredible shopping districts in various parts the city which has so much to offer. This is the reason why people visit the Grand Bazar. Here you can buy tourist items for a grand memory of your visit to Turkey. There are 11 gates of this market and this market provides the entrance to Mosques which were constructed as a memorial for important personalities in the Ottoman empire. At this place you have the opportunity to shop and have the majestic view of history at the same time. Chora means the country in Greek and this is the church of St. Saviour of Chora which is also known as Kariye Müzesi in Turkish. This church lies outside the walls of old Constantinople’s city. The first church was built in the 5th century. This church is widely known because of its exceptional beauty due to fabulously vibrant 14th-century mosaics, which are preserved fragmentary in the nave, the frescoes along the walls, domes and almost intact in the two narthexes. So visiting this place is really a beautiful chance which is given to all the people who visit to explore Istanbul. This is the Mosque which was the outcome of Ottoman empire’s failure in the reign of Sultan Ahmet I. The architecture of this mosque is worth complimenting, as the walls actually give the impact of grieving blue stones. This beautiful Mosque attracts the viewers from the first glance towards its self, interior and the calligraphy done in the mosque is also worth viewing. The Blue Mosque is a must-visit place for the travelers on Halal holidays around the world. 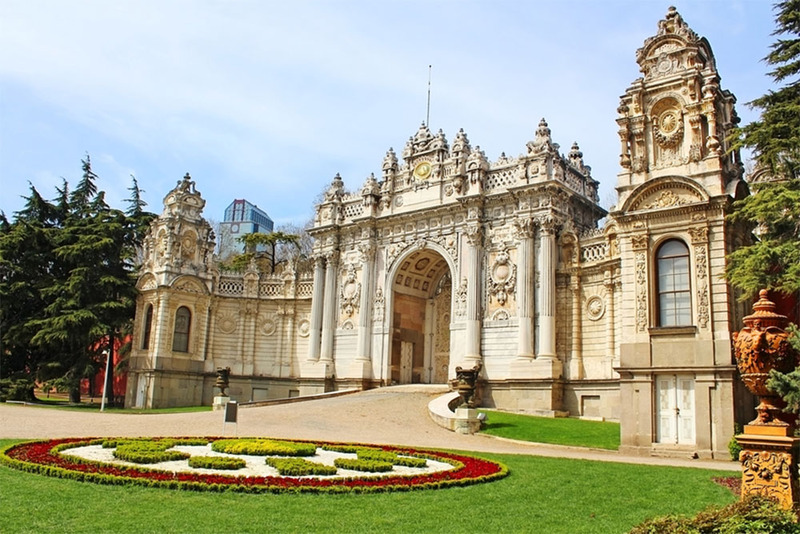 This palace depicts the modern and beautiful influence of the European traditions in the heart of Istanbul this palace was built on the architecture style of Europe by Sultan Abdülmecid I in 1854. This palace replaced the Topaki Palace and became the residence of Sultans of that time. From the gardens to the chambers there is significant décor which indicates the classical mix or Turkish and European culture. The word Mısır Çarşısı means “Egyptian Market.” This market was constructed from taxes levied by the Ottoman government on Egyptian-made products. Here you can buy spices and dry fruits which are pure and extremely tasty. The Mısır Çarşısı Spice Bazaar is the center of tourist attraction and if you visit Istanbul you need to visit this market and buy products. Trust me you won’t regret it! These are my detailed ideas of viewing the historically important city of Istanbul and trust me this is the most welcoming city one can ever view. This city welcomes you regardless of your nationality or identity. The ambiance of Istanbul will make you fall in love with it, there is so much to view and grasp that a single tour can’t fulfill your dream of visiting Istanbul and exploring it all in detail. You should allot at least a week to do and see all that this wonder city has to offer.